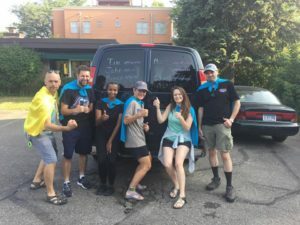 Last August, a small group of supporters and members, our Vail Place superheroes, ran 200 miles and raised $5,000 to support Vail Place. 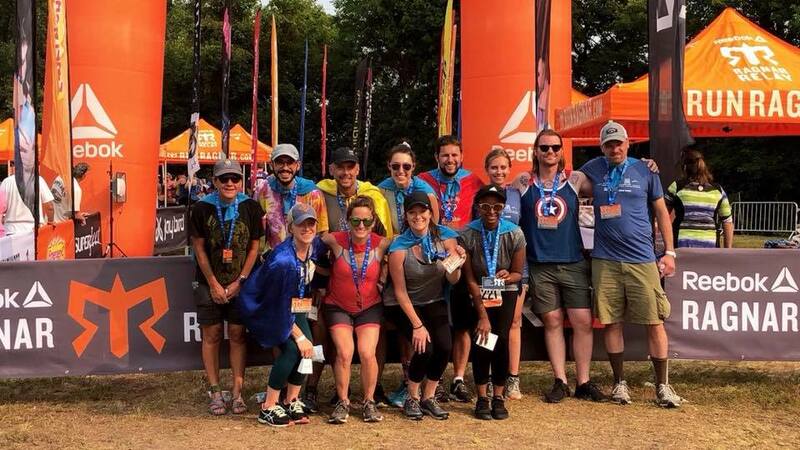 Named after the legendary Scandinavian king, Ragnar is a relay race in which 12 runners take turns running three- to nine-mile segments on a path from St. Paul all the way to Duluth. 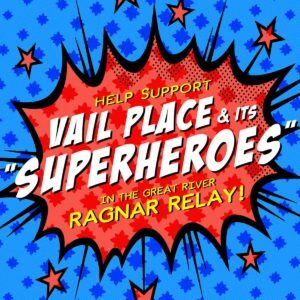 Adventurous King Ragnar’s conquering, wild and fearless spirit is certainly embodied in this all-day, all-night race. If you start running now – even five to 10 minutes a day – you could be well on your way to the wildest ride of your life. Even if running isn’t your thing, it takes a ton of volunteers to put this event together, so we could definitely use your help. We need folks to tell runners which direction to take on the course. 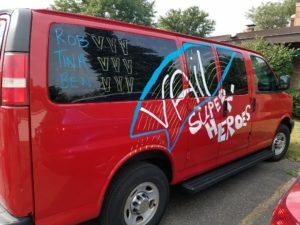 We need van drivers. We need people to train with us, people to encourage us. The next Ragnar Race is Aug. 16-17. Please help us spread the word and raise money for Vail Place in our next effort. If you want to learn more or help, send us an email!